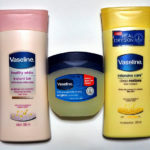 Nourishing skin care for moms and kids from Johnson's Baby | Badudets Everything Nice! As a first-time mom, I really had a hard time adjusting to taking care of my baby without neglecting my wifely duties and having some ME-time. I was able to do both thankfully, being a mom and a spouse. Unfortunately, there’s no more time and energy left for myself. I can’t even take a long and luxurious shower during those days thinking that the sleeping baby might wake up and cry. Between going to the salon for a hair treatment or a mani-pedi, I chose sleep instead. I lost myself in the early days of motherhood, I don’t feel fab and pretty, I don’t feel confident about myself. With the help of an efficient yaya (thank God!) who looks after Gwen when I’m away and a doting husband, I finally managed to get back into the groove and finally have pockets of ME-time. ME-time includes having my regular facial, mani-pedi , massage, and a body scrub. ME-time is all about how I look and my skin. Now that I’m a mommy and on my 30s, I became extra conscious and exerted more effort to take care of my skin. 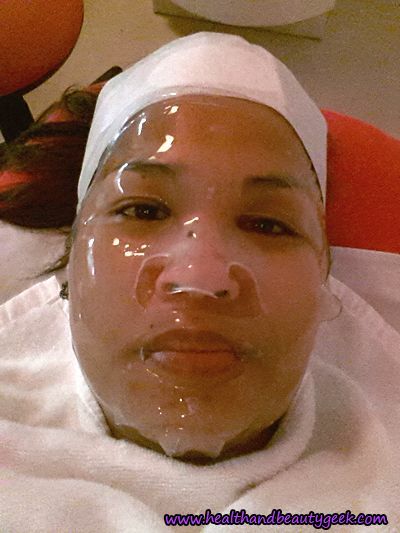 I want to still look young hence my regular collagen facial for lesser wrinkles and body scrub for smooth and soft skin. Johnson’s Baby also promotes the need to take care not only of the little ones but also of the mommies. 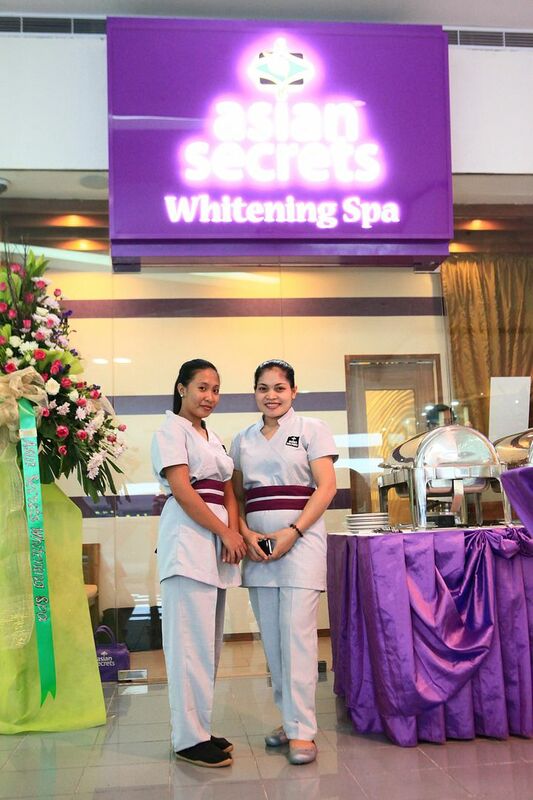 In the recent Mom’s Nourishing Spa Day at Watsons, SM Makati last October 12, 2012, moms’ skin was nourished by the Johnson’s Baby Milk Bath and Lotion during the free hand spa treatment. It was short and brief but I know that I can always do it at home so long as I have my Johnson’s Baby Milk products with me. 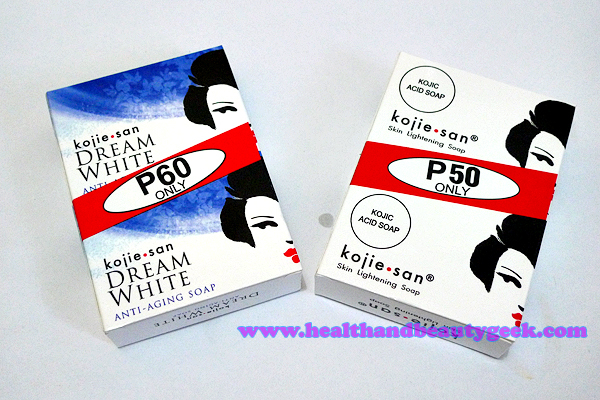 I love it that I can share this with Gwen so that we can both have soft and healthy skin. Good for the skin treats: fro-yo, walnuts, almonds and chocolates! Our skin reflects what we eat too that’s why Johnson’s Baby served good for the skin treats during the event. I jumped for joy in knowing that chocolates are good for the skin, now I have an excuse to eat them. Chocolates are rich in flavonoids that protects the skin from the sun. Nuts such as almonds and walnuts are rich in vitamin E that fights free radicals for younger and softer skin. 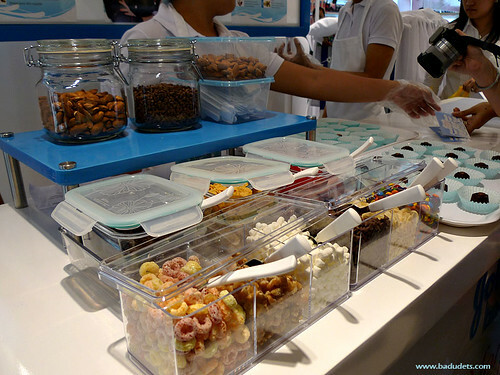 My fave frozen yogurt also helps in nourishing the skin because it has zinc that reduces pores and evens out skin tone. 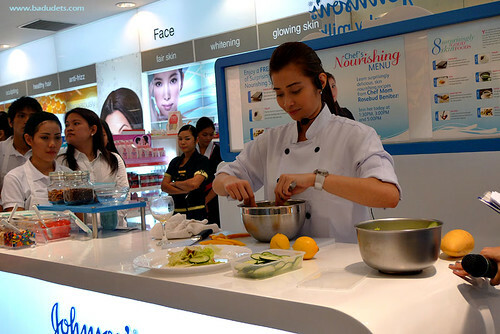 If that’s not enough, Chef Rosebud Benitez, who is also a mommy, shared healthy recipes that nourish the skin. She’s also a Johnson’s Baby Milk Bath and Lotion user together with celebrity moms Ria Tanjuatco-Trillo and Judy Ann Santos. 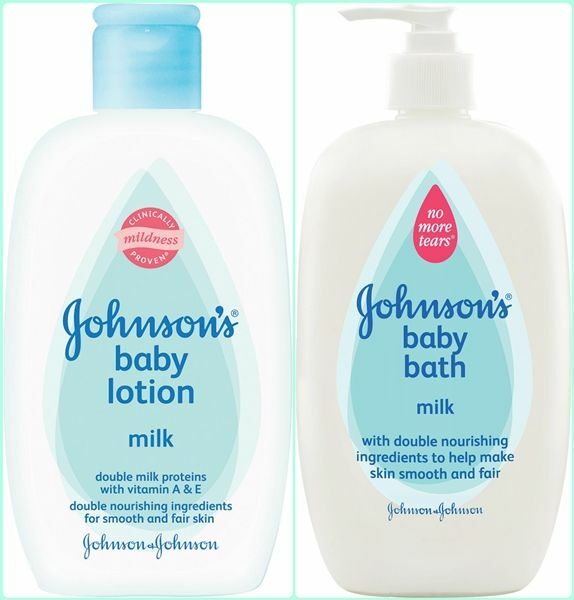 Mommies and babies can nourish their skin with Johnson’s Baby Milk Bath and Lotion. Visit the nearest Watsons branch near you to get a sample of Johnson’s Baby Milk Bath and Lotion. Like Johnson’s Baby Philippines on Facebook for more mommy and baby updates. 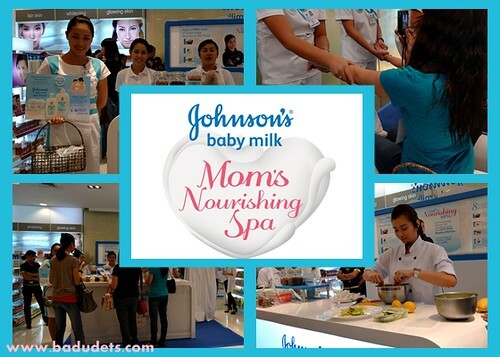 Thanks to Nuffnang Philippines and Johnson’s Baby Philippines for the Moms Nourishing Spa Day.